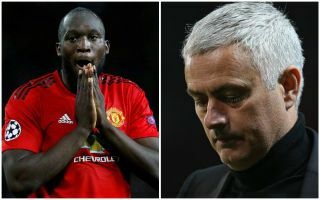 Manchester United forward Romelu Lukaku is the latest Red Devils star to become frustrated with Jose Mourinho, the Belgian is considering his future away from Old Trafford. According to a report from The Sun, Lukaku is starting to become concerned that he is longer one of the first names on the team sheet and the Belgian will consider a move away should his spell out of the starting line-up continue. Over November, Lukaku has only started twice for the Red Devils. Jose Mourinho has dropped the 25-year-old following his poor run of form this season. Lukaku made the move to Old Trafford from Everton last summer, the Belgian moved for an initial fee of £75m, according to BBC Sport. Romelu Lukaku is going through a bad spell for Manchester United. Since Lukaku has been dropped from the starting line-up, Mourinho has experimented with the likes of Marcus Rashford, Anthony Martial and Alexis Sanchez up top. The former Chelsea man only broke a scoring duck that went on for 12 games – last weekend, against relegation candidates Southampton. 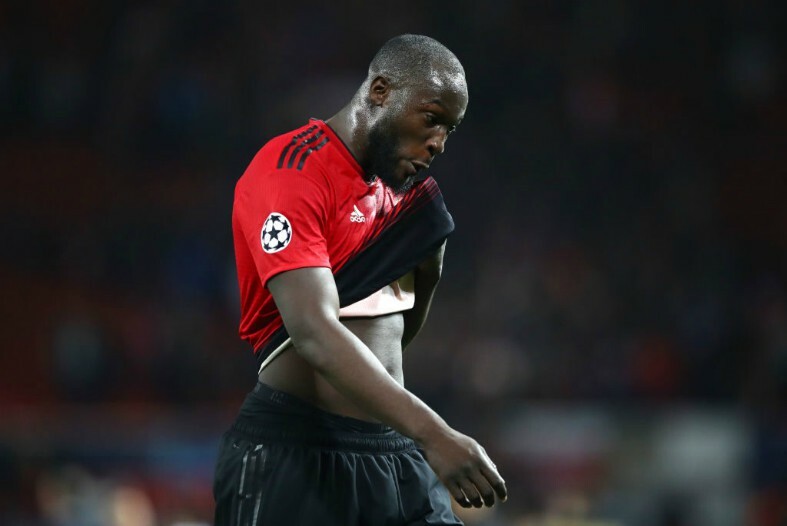 The report also reveals that United chiefs are aware that the Belgian is starting to become frustrated with his spell on the sidelines, could we see Lukaku return to the starting line-up for United today ahead of their Premier League clash against Fulham?